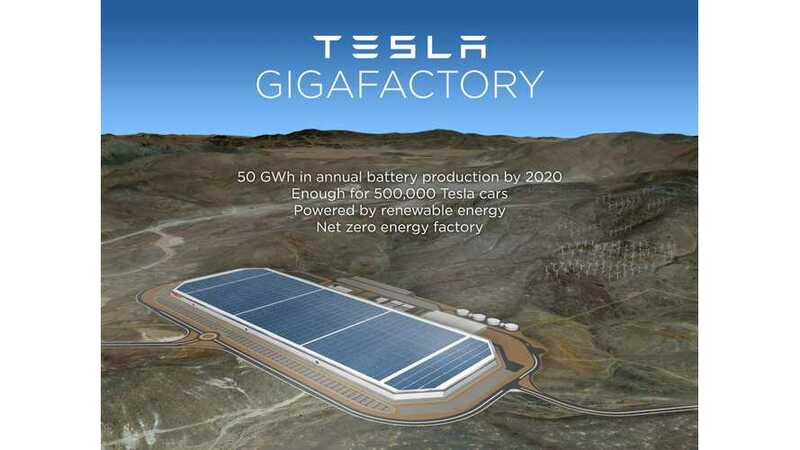 This highly detailed Tesla gigafactory article started making the rounds and it didn't please Tesla CEO Elon Musk. In fact, Musk was so annoyed by some of the claims in the article that he responded via a Tesla blog post. Basically, Musk is stating that Tesla did not manipulate Nevada in relations to the gigafactory deal. 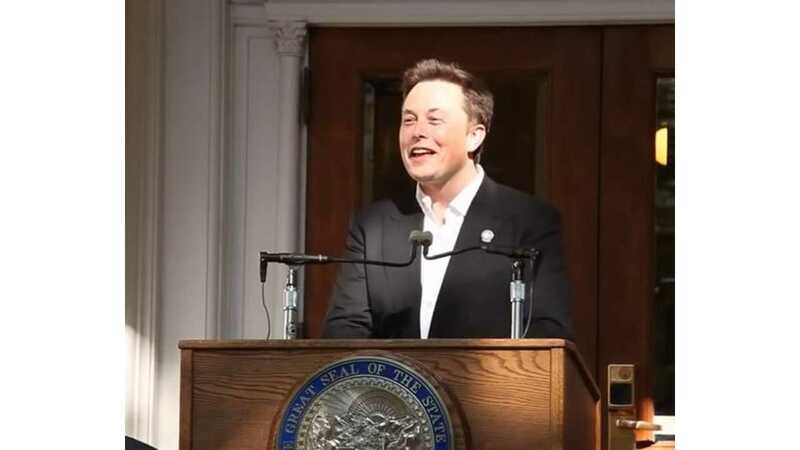 Link to article Musk references.